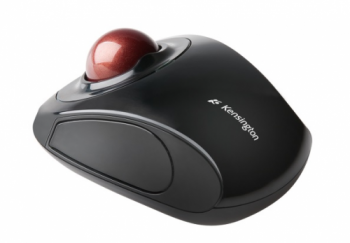 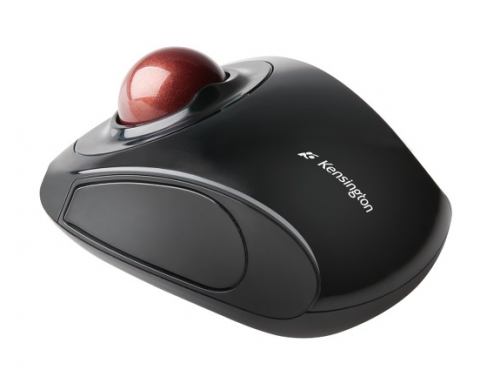 The Kensington Orbit™ Wireless Mobile Trackball offers a precise, compact and versatile experience with a centered-ball design. 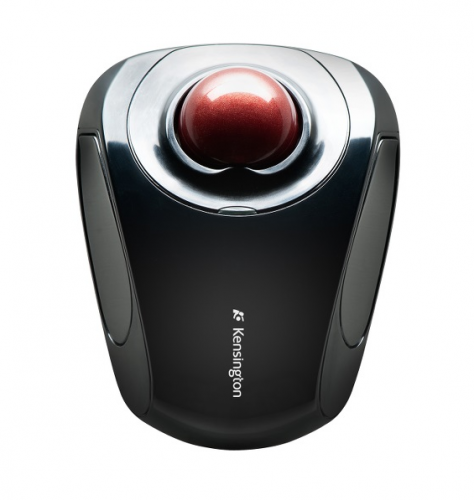 With no wires to tie you down, the 2.4 GHz wireless with storable nano receiver works wherever you do, at your home or office. 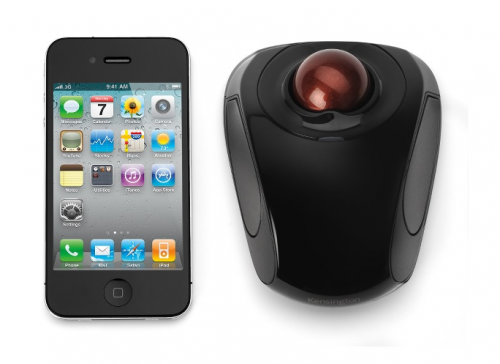 And the unique touch scrolling lets you glide effortlessly through web pages and documents.